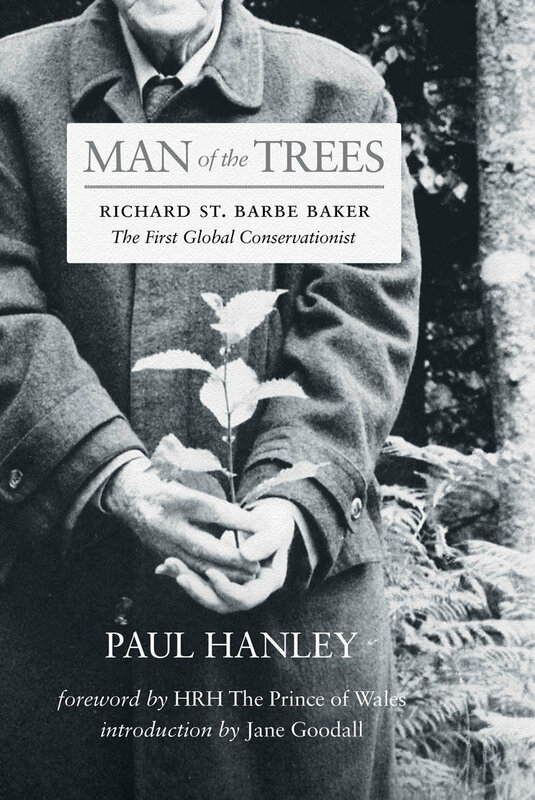 Richard St. Barbe Baker was an inspirational visionary and pioneering environmentalist who is credited with saving and planting billions of trees. He saved lives, too, through his ceaseless global campaign to raise the alarm about deforestation and desertification and by finding effective, culturally sensitive ways for people to contribute to a more peaceful and greener world. He was also an Edwardian eccentric whose obsession with trees caused him to neglect his family; the devout son of an evangelical preacher who became a New Age hero; an unapologetic colonial officer fired for defending indigenous Africans; a forester who rarely had a steady income; a failed entrepreneur and inventor; a proud soldier and peace activist; a brilliant writer, speaker, and raconteur who made wild claims about the effectiveness of his conservation efforts. His encounters with historical figures like FDR, Nehru, and George Bernard Shaw are eye-popping, as were his accomplishments.